WASHINGTON (CN) – In an appeal over water sweeteners that has drawn the tech industry’s eye, the Supreme Court seemed unwilling Monday to let the case shape the future of patent litigation in Texas. 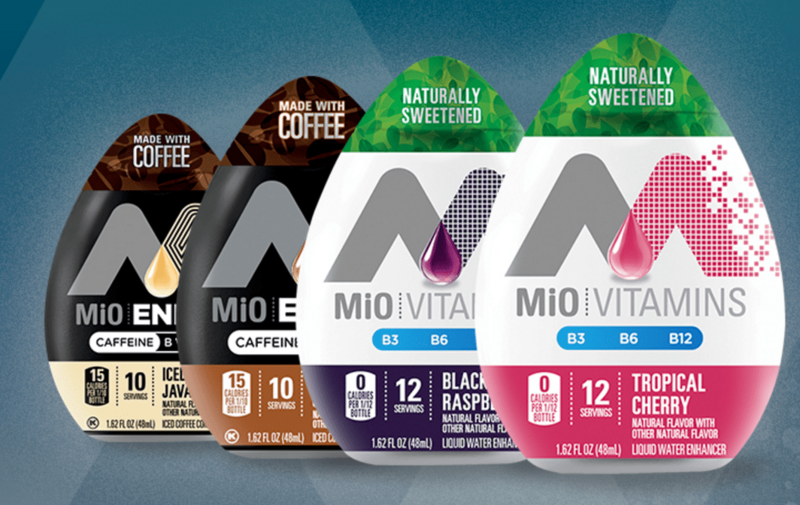 The case before the Supreme Court this morning nominally concerns claims that TC Heartland infringed a patent for the low-calorie water sweetener MiO. Because of conflicting precedent concerning patent-litigation venue, however, no one has addressed the merits of the case yet. The Supreme Court decided the earlier precedent, Fourco Glass Co. v. Transmirra Products Corp., in 1957. It says companies must sue infringers where they “reside.” Under the Federal Circuit’s 1990 decision VE Holding v. Johnson Gas Appliance Co., however, companies can sue anywhere they say infringement has occurred. Relying on VE Holding, Kraft Foods sued TC Heartland in Delaware, believing the laws there friendlier to its case. TC Heartland failed to sway the Federal Circuit that Fourco allowed it to have the case removed to Indiana, its home state. The Eastern District of Texas meanwhile hears more than 40 percent of patent cases, giving TC Heartland’s appeal the chance to deliver a referendum on the industry. Ahead of this morning’s oral arguments, the Supreme Court has been flooded with friend-of-court briefs from Dell, Intel, the state of Texas and a mass of intellectual-law professors. Forecasting defeat for the challengers, however, Justice Elena Kagan pointed out that that the Federal Circuit has been “ignoring” Fourco for more than 25 years. TC Heartland’s attorney mentioned the Fourco decision almost immediately after taking the podium, urging the justices to restore its precedence. “This is a situation that cries out for nothing more than upholding the venue protection that Congress provided and that this court announced in Fourco and that Congress took a very careful look at in 2011,” said James Dabney, an attorney with the firm Hughes Hubbard. Few members of the court seemed willing, however, to turn away now from nearly three decades of practice. Kraft’s attorney William Jay said changing the course of patent litigation is a task best left to lawmakers. Jay said Congress started this process in 2011 when it updated the overarching venue law that the Federal Circuit relied on in VE Holding to update the definition of “residence” that had been central to Fourco. Whether the justices were any more open to Jay’s suggestions, however, was unclear. Chief Justice John Roberts said he would expect it to be more obvious if Congress meant to make large changes to venue laws. “I would have thought that if Congress were trying to make a significant change, there’d be a lot more evidence of it other than just changing the particular nuances of the words,” Roberts said.